As a country with the largest automotive market in the world, China is not only dependent on abroad automotive manufacturers. Chinese local manufacturers are also able to grow in their own country, although sometimes said to controversial because it considered as the copycats project. 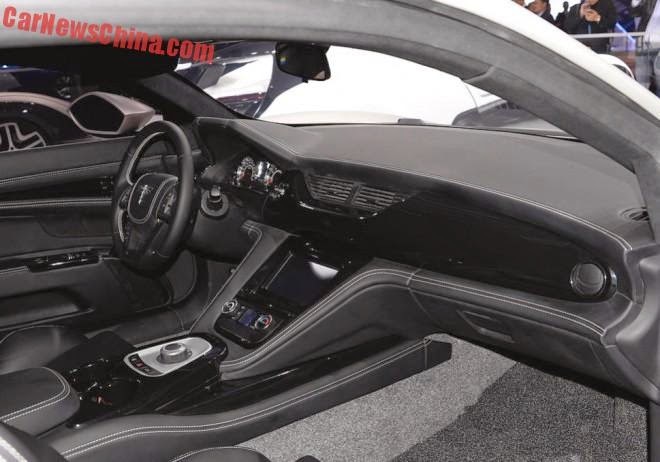 This time in the Shanghai Auto Show 2015, the local Chinese manufacturers showed off. Not a playful product to shown, but the electric-powered supercars which can be produced and ready to be sold. 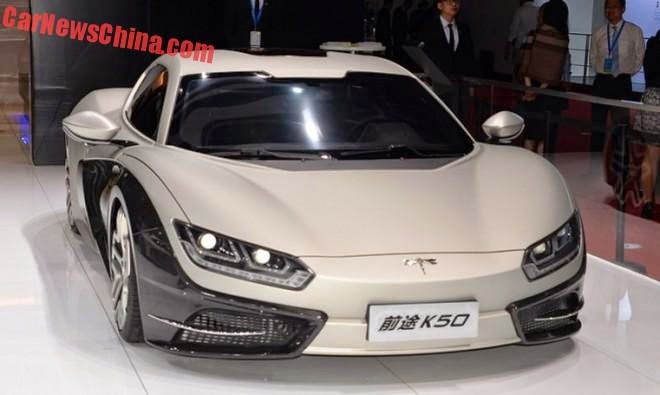 The supercar named 'Qiantu K50 Event!' The use of an exclamation mark behind the name seemed to be the assertion that this is a prestigious project carried by local Chinese manufacturers. Qiantu K50 Event! 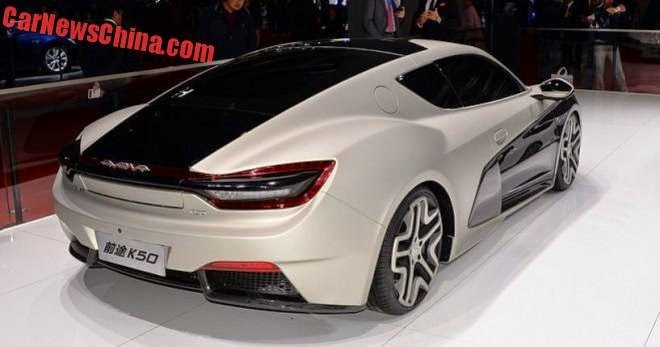 is an electric supercar and launched in two versions of the racing version and the street legal version. 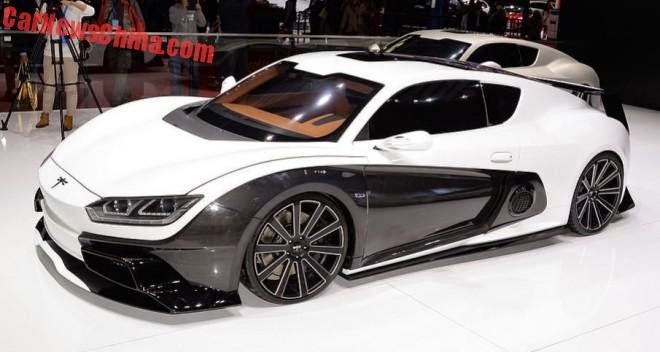 This supercar is designed based on the model of the CH Auto Event concept, which was also introduced at the same event last year. Now the production version is ready to be marketed by Qiantu Qiche for the China's local market. The power of supercar sourced from the electric motor can be produces 400 PS (294 kW) of power and torque 650 Nm (480 lbs-ft), sent to the rear-wheel drive system. The acceleration from 0 to 100 kph (62 mph) is claimed within five seconds. Once charging its electric power, capable of reaching the farthest distance of 200 km (124 miles). The Qiantu K50 Event! design like a supercar in general which has an aggressive design. The racing version brings body with full aerodynamic kit systems, including aggressive face in front facia and rear bumper with difusser, plus side skirts and air vents on the rear fender.